Having problem skin can be stressful at the best of times. It can be painful, depending on your condition, expensive (from all the products you buy) and it can knock your confidence too. One of the most frustrating things is having everyone you know mention various drugstore products to you that worked for them – even though your skin is completely different to theirs. Maybe you are dealing with excessive dryness, adult acne or premature ageing, all of which require a very specific and precise course of treatment. You may well have spent hundreds of dollars on drugstore beauty products over the years, both to solve your skin issue at the root and to cover it up with makeup. But after so many years, you may be ready to put all that behind you and look for a solution once and for all who actually works. Here are a few tips on where to go with your skincare journey when drugstore products just don’t cut it. You may cringe at the idea of chemical peels and dermatological facials – but hear us out! The vast majority of these treatments are non-invasive and relatively painless (unless you go for something zany like the infamous vampire facial!). 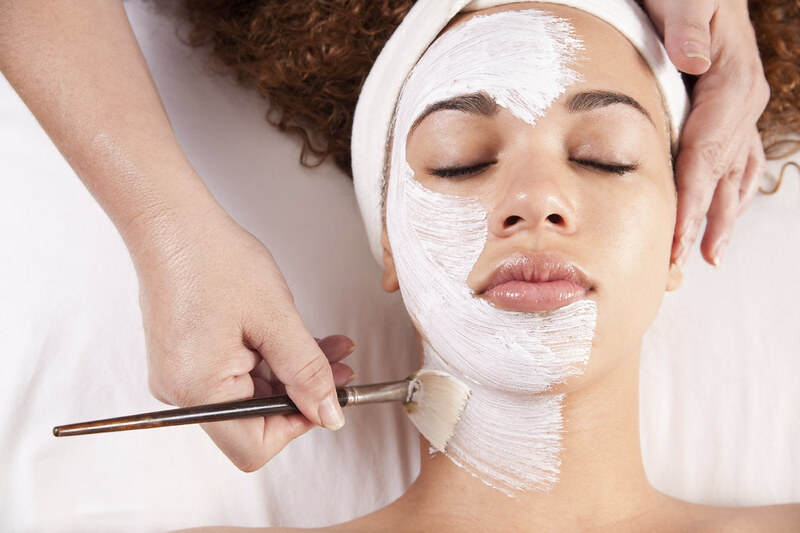 If you feel like your skin is in need of a total refresh, these types of treatments could be just the ticket you need. Speak to your local dermatologist about your problems, and the kind of results you want from treatment. It may not come cheap, but usually, the results last for quite some time – and it’s always nice to pamper yourself every once in a while! The majority of drugstore skincare products are marketed at a pretty general audience so that they will sell the most. Prescription skin products, however, target your problem right at the root, as they are designed to eradicate a particular issue. Some orders come in capsule form like traditional medication, while others, such as the ones created by Dr Bailey, come in cream form. Make sure you learn how to apply such products correctly, so you avoid irritation. These creams can often be much stronger than the kinds of lotions you would find in drugstores, so while your skin adjusts, remember that less is more. No one likes to admit that their lifestyle could have an impact on their skin – but it definitely can. If you suffer from something like acne or a skin allergy you don’t know the cause of, try cutting various things out of your diet one at a time and monitoring your skin’s reaction. Additionally, be honest with yourself and ask: is your lifestyle as healthy as it could be? We all have cheat days, of course – but a lifestyle consisting of a fatty diet and little to no exercise can have a direct impact on your skin. Try cutting down on processed foods and soda, replacing them with fresh vegetables and lemon water instead. The natural minerals in these things will help to flush toxins out of your skin and give you a healthier, happier glow. Beauty, Self Care, Skin Care.